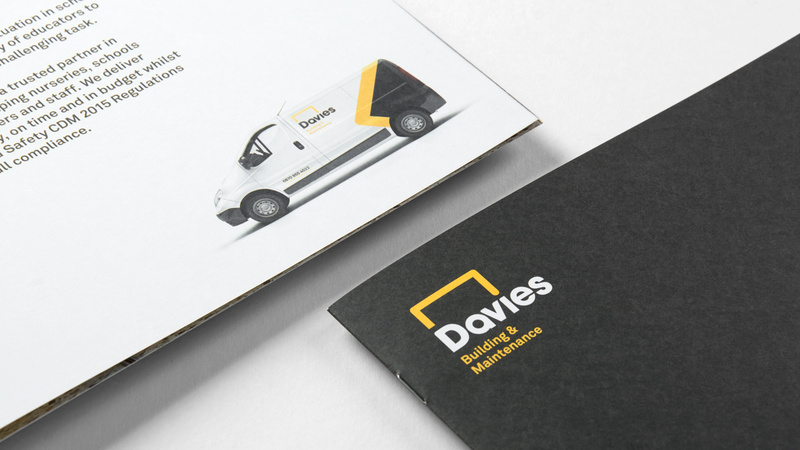 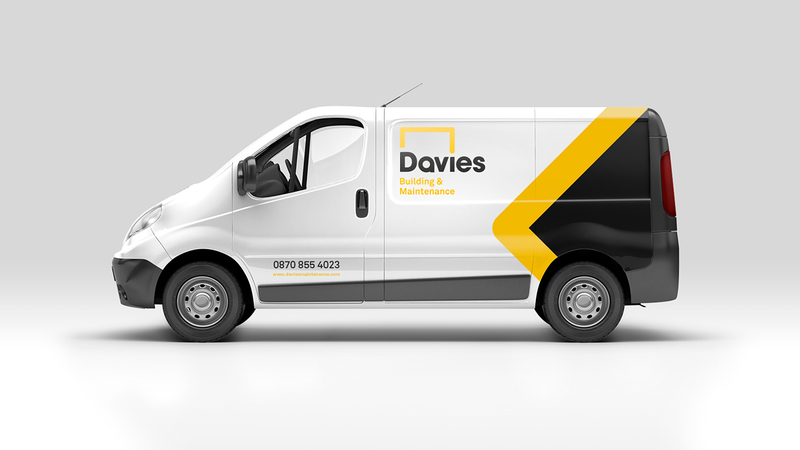 When searching for building company branding experts in the North West area, Davies Building and Maintenance approached O’Connell & Squelch to assist with he company’s rebrand. 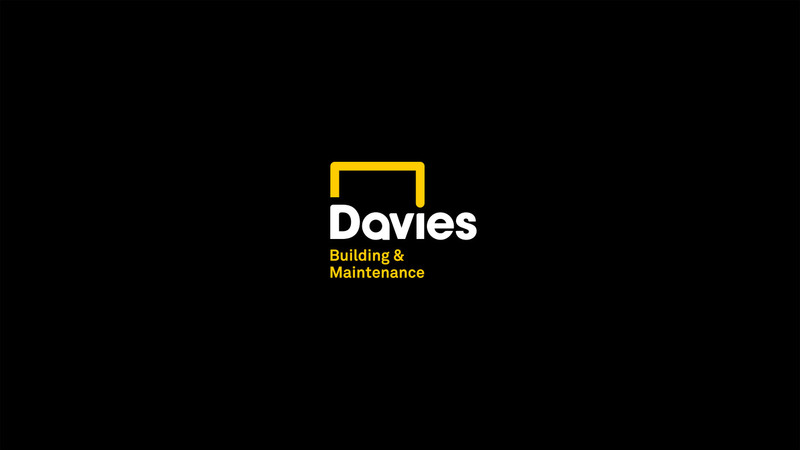 Davies Building & Maintenance provide high-quality, trouble-free building, improvement and maintenance services across a variety of sectors. 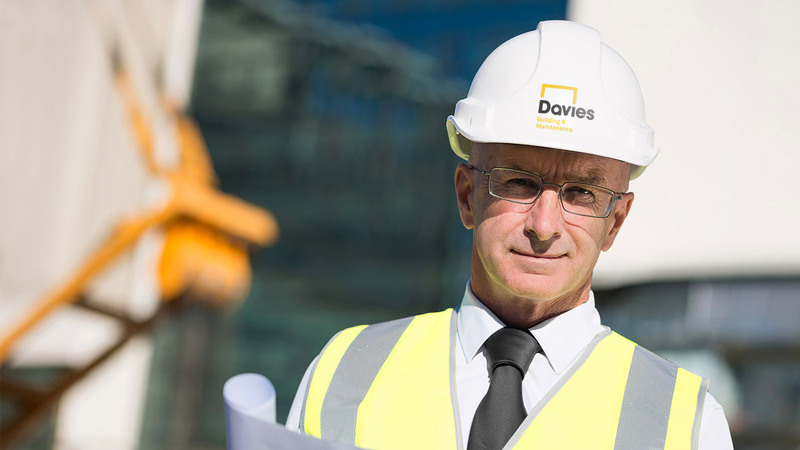 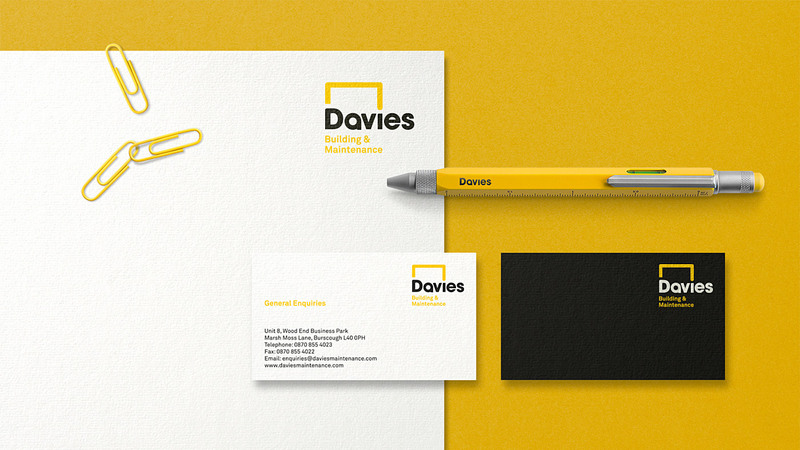 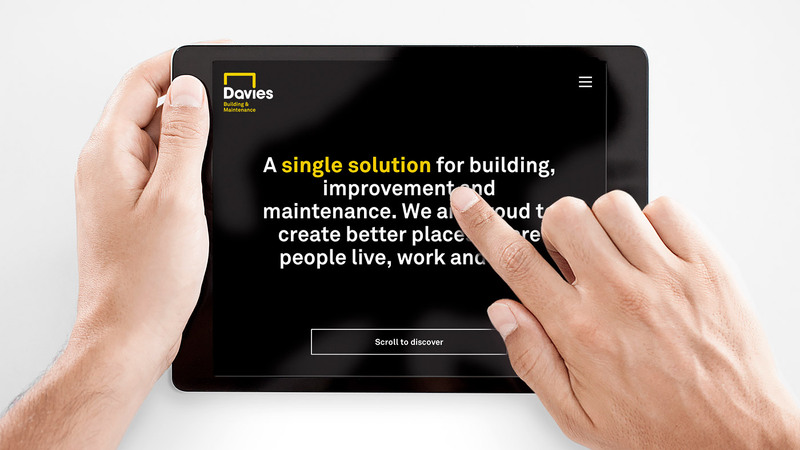 Davies is a people business who work for great people and employ great people. 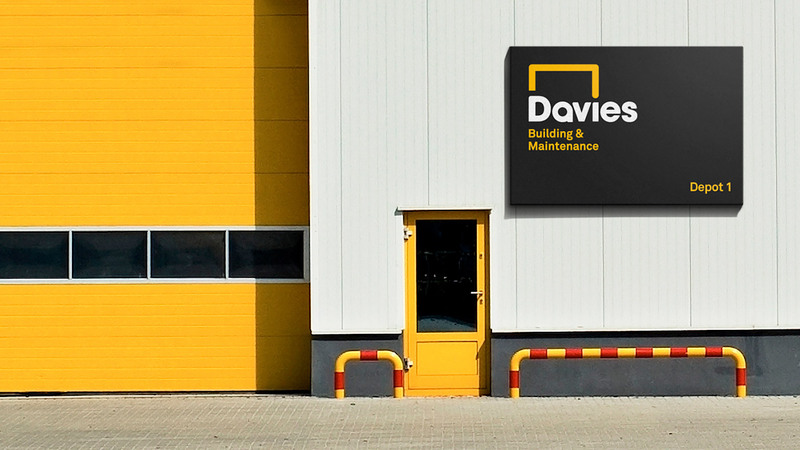 The company’s philosophy is to retain focus at all times on providing excellent workmanship safely, on time and to budget. 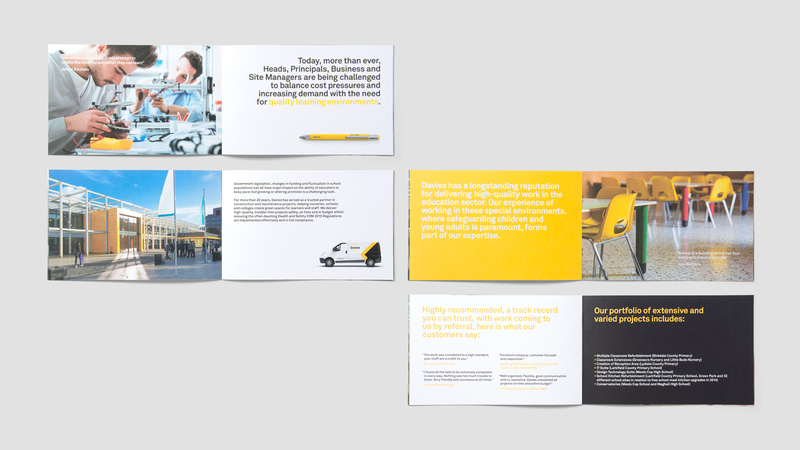 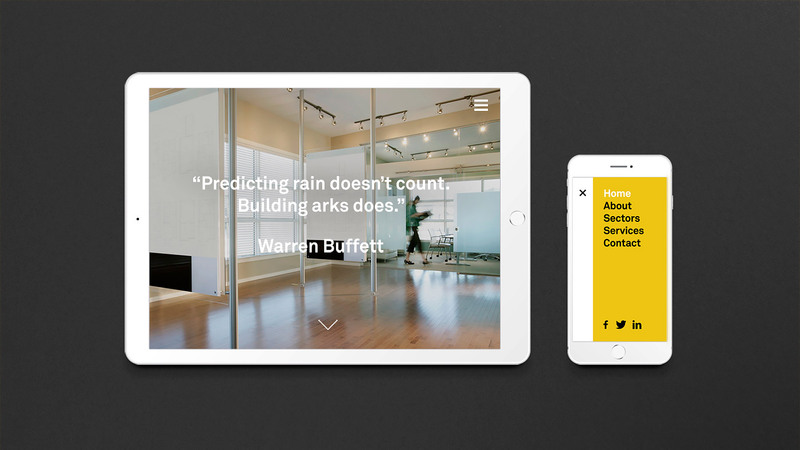 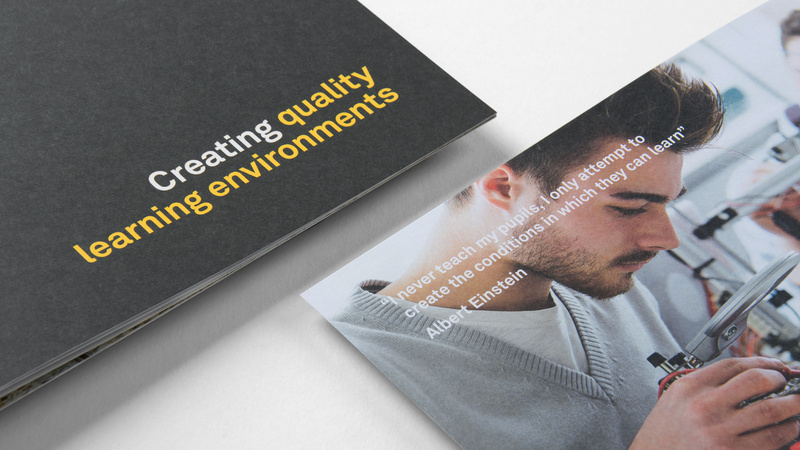 We created a visually bold brand identity with strong, people focused messaging across all literature including a fully responsive website. 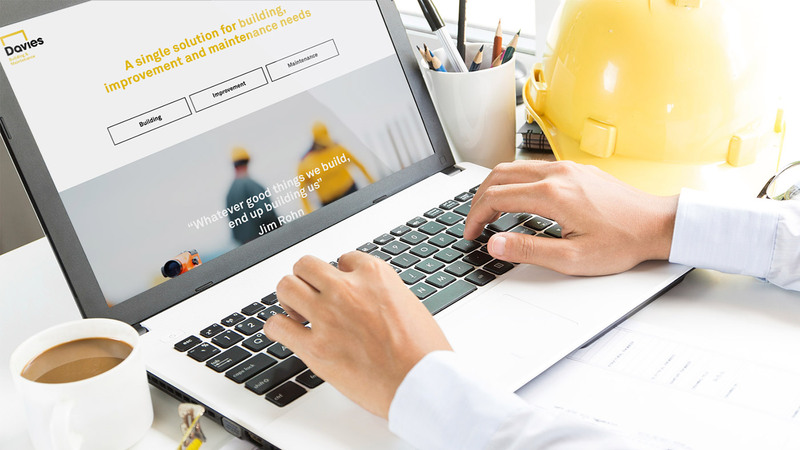 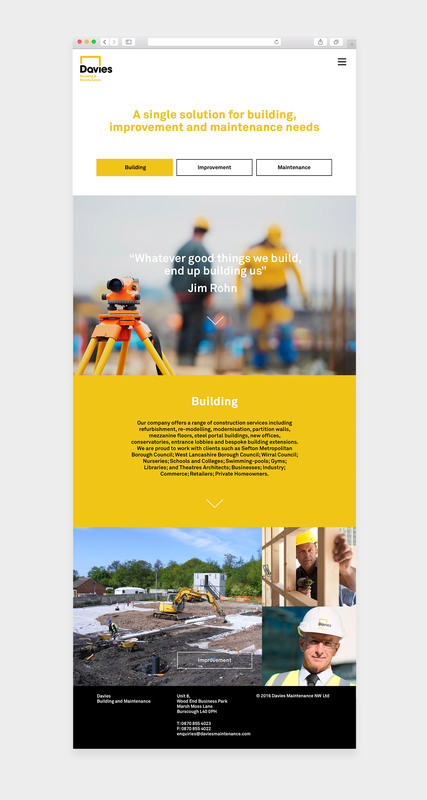 Simple, clutter-free content has helped the company engage with specific target groups effectively and more importantly with personality which can be rare within the construction industry.